Sri Swarna serves as the President and Chief Executive Officer of Agadia. His primary focus is on building solutions that enable Agadia’s customers to grow in their marketplace. 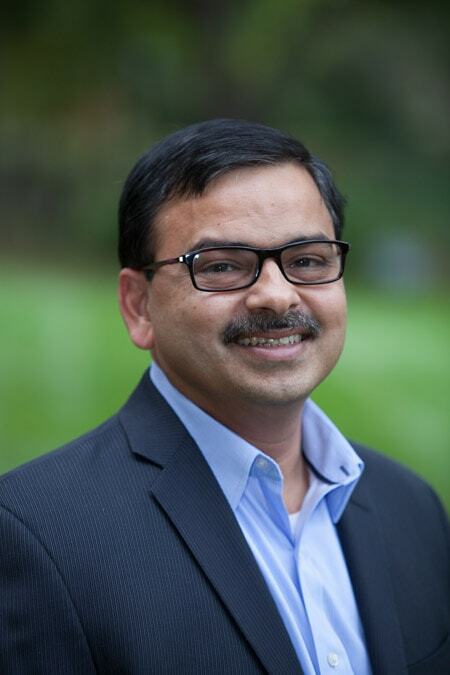 In addition, he provides technical and operational leadership across all product development and consulting practices. Prior to starting Agadia, Sri has provided hands-on leadership and direction to business and application teams in developing enterprise solutions. His experience includes automation of mission-critical back-office operations and implementation of various regulatory standards for the healthcare, pharmaceuticals and financial industries. Sri was directly involved in creating the draft for the electronic prior authorization (ePA) workflow as a part of the NCPDP task group. Scot Lovejoy currently serves as the Chief Pharmacy Officer and Privacy Officer for Agadia Systems, Inc. 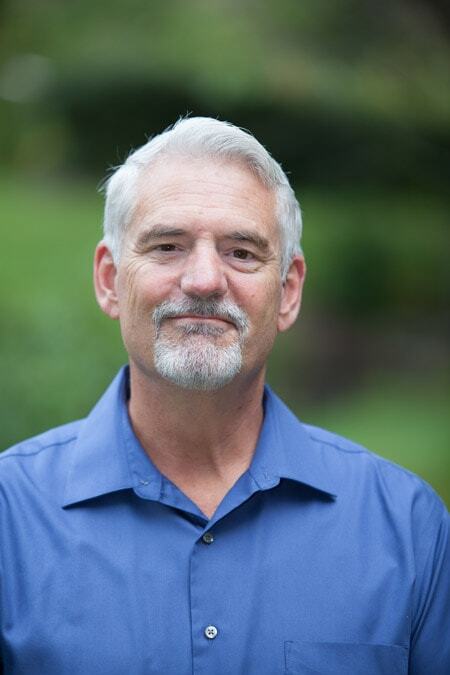 He provides clinical and operational leadership for product development activities, the consulting practices and is responsible for Agadia HIPAA compliance. Scot is a Pharmacist with 30 years of experience in Pharmacy and the Pharmacy Benefits Management industry. He holds degrees in Chemistry and Pharmacy from Montclair State University and Ohio State University. In addition, he is also a Certified Financial Planner (CFP), a Software Engineering Management Certified Professional and holds the Certification in Health Care Compliance (CHC) designation. Scot’s previous experience includes developing, enhancing and implementing mission-critical processes, clinical and operational systems and programs. Scot is a member of the Academy of Managed Care Pharmacy, the National Council of Prescription Drug Programs, Academy Health, The Center for Healthcare Transformation and the Galen Institute. 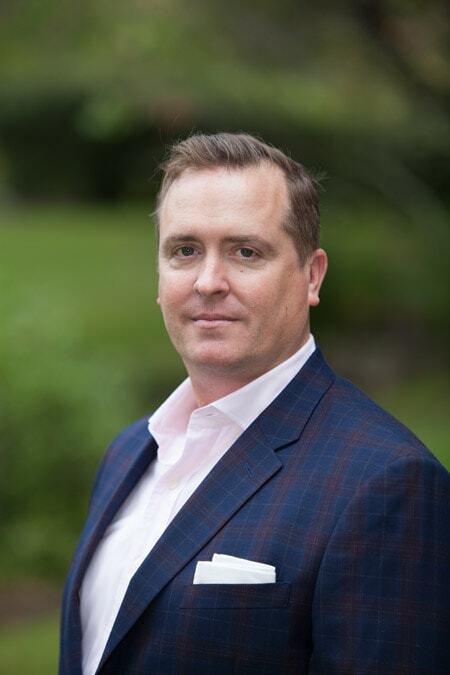 Ross Loomis serves as Vice President of Sales at Agadia and is responsible for all business development activities within the Health Plan and PBM marketplace. His focus is on identifying creative, customized solutions that lead to long-standing client relationships. Ross brings more than 17 years of experience in the PBM and Health Plan industry holding a number of key sales, provider, and client management positions within Express Scripts and Centene. He earned a bachelor’s degree from the University of Missouri and an MBA from Webster University. Nishi Goel serves as the AVP, Product Management & Strategy at Agadia. She is the Product Owner of PAHub as well oversees the business analysts, customer documentation and education/training teams. She provides clinical and operational guidance for other key projects throughout the company. Nishi’s focus is the customer and works to optimize the customer experience with Agadia. Nishi is a pharmacist with 10 years of Managed Care experience. Her previous role as a clinical pharmacist for Scott & White Health Plan provided her with experiences in managing the prior authorization team, in formulary management and working as the clinical SME for PBM clients. While there, Nishi implemented and used PAHub so brings a unique customer perspective to her current role as she works with prospective, new and current customers at Agadia. She earned her Doctor of Pharmacy degree from the University of Texas at Austin College of Pharmacy and completed a managed care pharmacy residency at Scott & White Health Plan. Nishi also has a Bachelor’s of Science in Biology and a Bachelor’s of Arts in Psychology from Brandeis University in Waltham, MA. improving the quality of care and expediting the delivery of health care services by advancing and automating utilization management processes.